Lately I’ve been into reading the classics. I don’t know why these books didn’t get into my reading classes at school; they definitely could have made class and books much more cheerful. 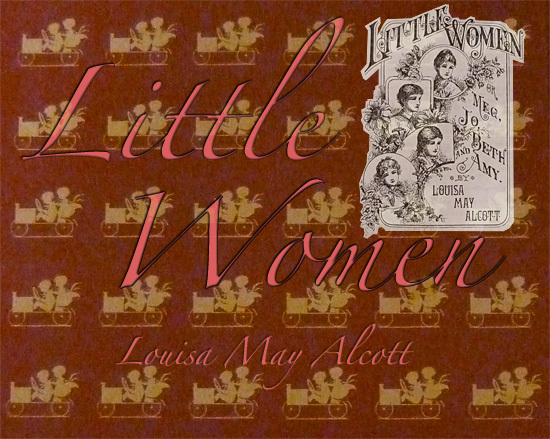 Little Women by Louisa May Alcott took me through a range of emotions. It took a little bit to get into it and then I was in love. Time kept me away when I got half way through and then I was back to reading many chapters a day. The writer pulled a very unexpected trick and I was worried I’d end up hating the book, but she ended it very nicely. However, even with the nice finale, the twist a few chapters before the ending took me completely off guard. I found myself being a cheerleader for my favorite character Laurie and his actions took him from the high throne which I had held him. He went from being one of those men in books you wish existed in real life to just Laurie; more of a brother figure than a love interest. Perhaps I wore one of the four sister’s shoes a little too tightly. The story follows the growth of four sisters who consider themselves poor even though their lives, as they later find out, are full of the best kind of wealth. The book was written in the late 1860s and takes place around this time. Little Women has a different type of writing from what I’m used to. 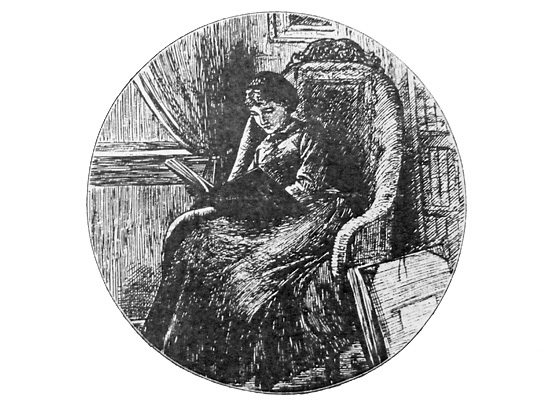 I liked that in parts Louisa May Alcott wrote directly to and about her readers as though she were telling her friends a story about a family she knew. I was expecting this book to take place in England, but I was surprised that the family lived in New England in America. It was like a dip into history. I don’t remember learning much about this time in the US in school so reading this book was an insight into a typical American family of this time. Little Women made sure to depict each of the four girls’ stories through their mistakes and the lessons they learned. 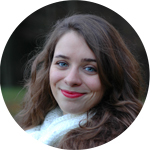 There’s a part in the book where Jo, my favorite sister, writes stories that she isn’t too proud of and she realizes that she is teaching her readers to behave in the type of manner in which she portrays her characters. Perhaps Louisa May Alcott realized this herself in previous writing because I felt as though she was doing her best to teach each of her readers how to be a good daughter, sister, friend, wife, and mother. The novel is full of life lessons, heartache, sadness, dreams and love. I really loved this book and I can see why it’s considered a classic. It’s a must read!